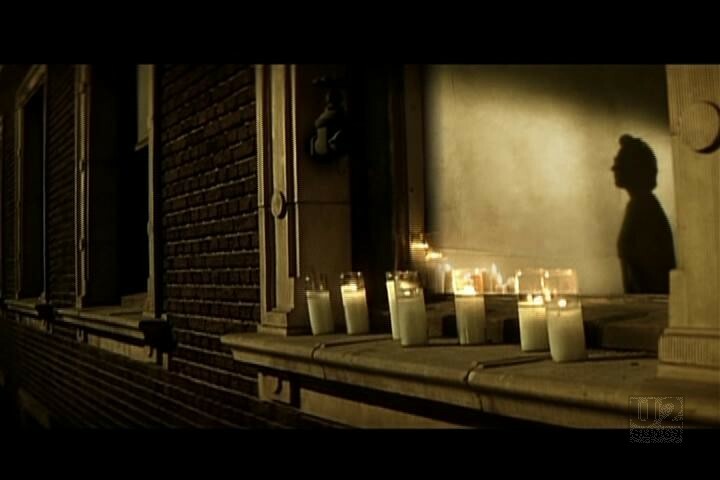 Filmed for the Million Dollar Hotel soundtrack, the video opens with a scene from the film and then the camera focuses on the building “across the street” – actually across the ocean – where a candle lit window has Bono singing in shadow while Salman Rushdie writes near the window. 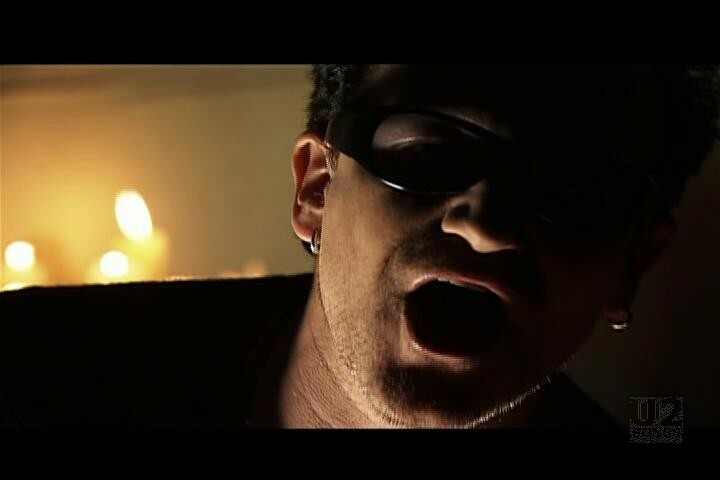 The video features clips from the movie as well as Salman Rushdie (who wrote the song’s lyric), and U2 playing in a dark candle-lit room. 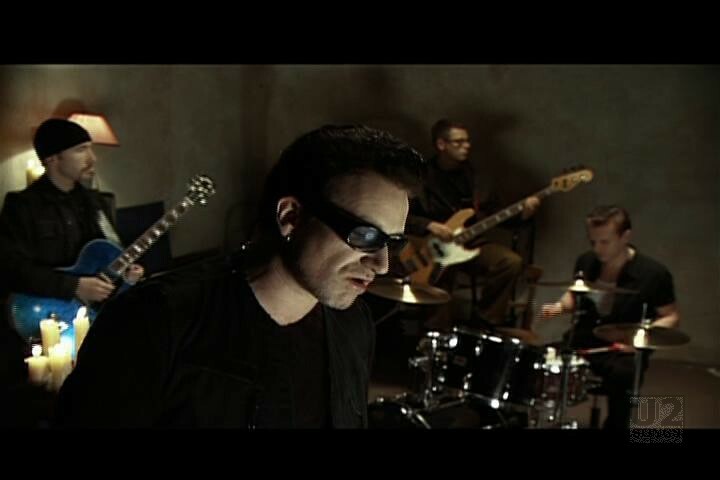 The video for the song was filmed in January 2000. 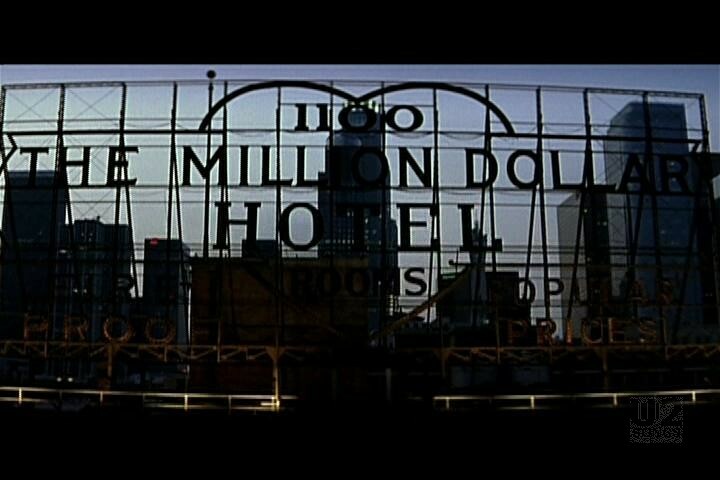 It was not released until much later, and first appeared on the website for the film, http://www.milliondollarhotel.com/ in late April of 2000. There is mixed information about where this video was shot with some claiming it was a building in Dublin, and others identifying London. 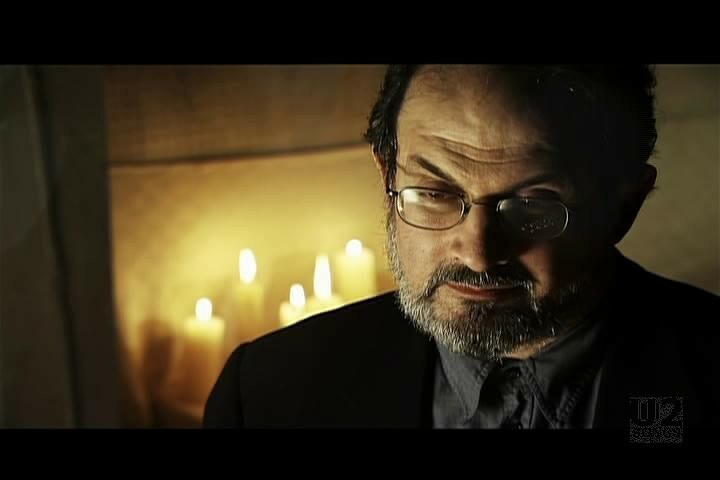 The video was actually shot in the Sandyford mountains near Dublin. "U2 - “The Ground Beneath Her Feet” Promotional Release"
"Various Artists - “The Million Dollar Hotel” Soundtrack Album"